It is necessary to completely drain it. For that purpose you should use our professional water extraction service in San Francisco, CA. Mud and debris left after flooding should be cleaned and removed from your home. Items with signs of mold or mildew should be carefully cleaned and disinfected. If you do not do this, then mold and mildew can continue to multiply and subsequently cause health problems for you and your relatives. What does water extraction service in San Francisco include? Our specialists remove all flood water, dirt and debris brought by the flood water. They use powerful pumps and truck-mounted vacuum units in order to quickly remove all the water from your property. All materials or objects that fall into the water are removed from the building. Other objects and materials with signs of mold or mildew are thoroughly cleaned and drained or removed and replaced. · If carpets and upholstery are completely destroyed, they should be removed from your home in order to prevent the reproduction of mold and mildew. The floor covering and coating under it are removed, if they can not be completely cleaned and dried. Remaining floor covering must be completely dried and disinfected. 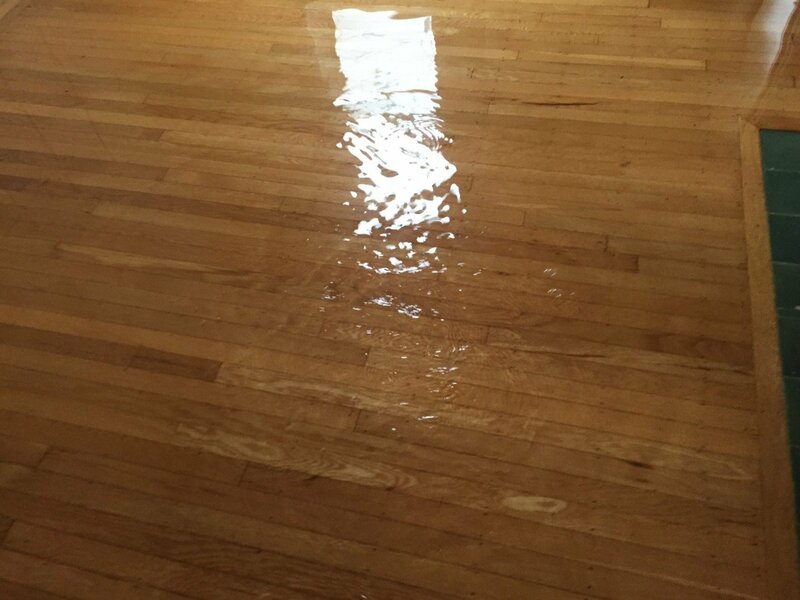 Our specialists make sure that there is no moisture on the floor, left after the water extraction. Coatings from chipboard or plywood should be removed and replaced with new, as they can not be completely dried and disinfected. mold. Any site in the cavity walls with signs of mold should be opened, clean, disinfect and dry. having sent in a laundry or a dry-cleaner. Upholstered furniture, mattresses, furniture from chipboard or MDF should be thrown out. Mold will continue to grow on new materials, if the flooring or other parts of the building are not completely dry. It is necessary to measure the humidity level of the building before you begin to replace the damaged parts of the structure.